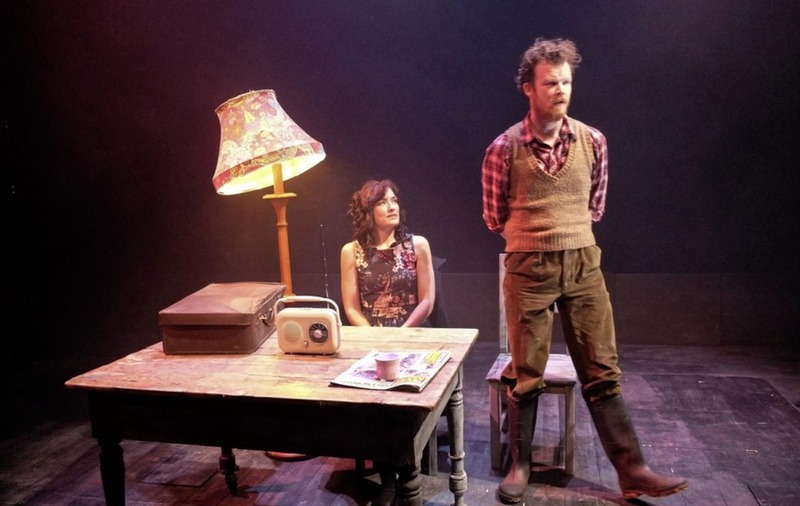 JANE Talbot's brilliant collection of stories, The Faerie Thorn (Blackstaff Press), transferred this week to The MAC'S stage upstairs in a magical dramatisation from the Big Telly Theatre Company. She said last night she felt they had got the "playful darkness" of the book. Certainly, from the first dry-ice-enveloped beginning of the sequence of scary, funny stories, we entered another world. Acute as Angela Carter, the title story reveals a sly Celtic twist. It's a story of nasty retribution, little people, Big People, grisly dealings with trolls and laughs. 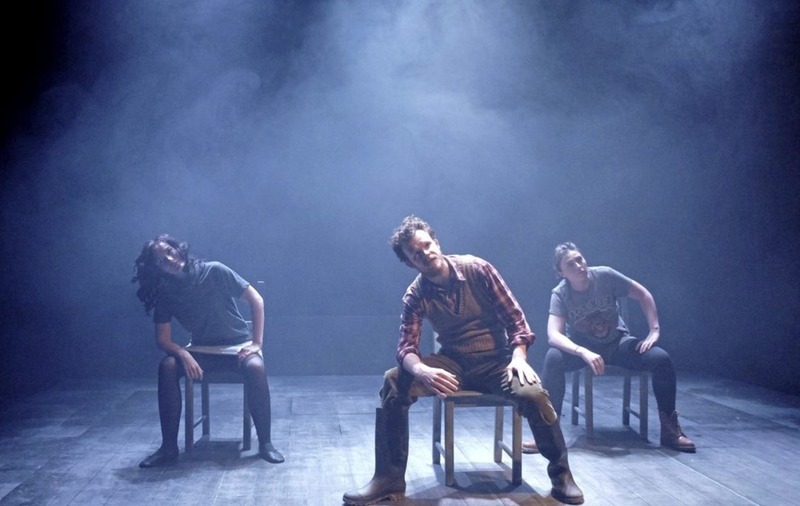 For Man Donaghy the farmer (excellent Seamus O'Hara) owns the faerie or hawthorn tree and is "lucky-unlucky" as a result. Factor in two wives, Wife Donaghy who is delightful, and her replacement, who is not, and you have a kind of Irish Grimm fairy tale. The humour was superb and director and adaptor Zoe Seaton has wittily deployed masks, disco music and even references to Nigella. What was missing, perhaps, was some of the real darkness. The Trolls, tasked with despatching the infertile first wife, are grim and sadistic in Talbot's writing, chomping on rabbit stew that's still moving in their mouths. Here they were a comically nasty trio. Once New Wife Donaghy (superb Nicky Harley) proves herself false as her fake leopard print coat, the plot gets really bleak. Man Donaghy is at one point skinned. Tights are used, memorably, but digital imagery could have helped too. The significance of this faerie world is to point up human psychology, rather like Shakespeare's spirit world. In the second half we moved from the earth to the sea where strong morals littered the shore. Bright Blue who liberates the men's souls – spooky yellow balloons captured by the mermen jealous of their success with the mermaids – becomes a force for good. He's a healer but in the end can't be healed himself. Finally, we witnessed the disturbing tale of the changeling child, a recurrent theme in fairy tales. He's the son of our old friend original Wife Donaghy (luminous Colette Lennon) who made off with the Faerie King. The exorcism scenes were superbly done. As the parents, Shelley Atkinson and Rory Corcoran acted their Aran cardies off. Throughout, Garth McConaghie's music was an asset. This was a night to make you look over your shoulder, shiver a bit, and wonder. :: At The MAC (themaclive.com) until Saturday April 29, then touring. See www.big-telly.com for dates and venues.